Tank’s Green Stuff Compost is OMRI-Listed Organic. TGS is an organic soil amendment, perfect for gardens, flower beds, grass, or tree and shrub planting in the landscape. 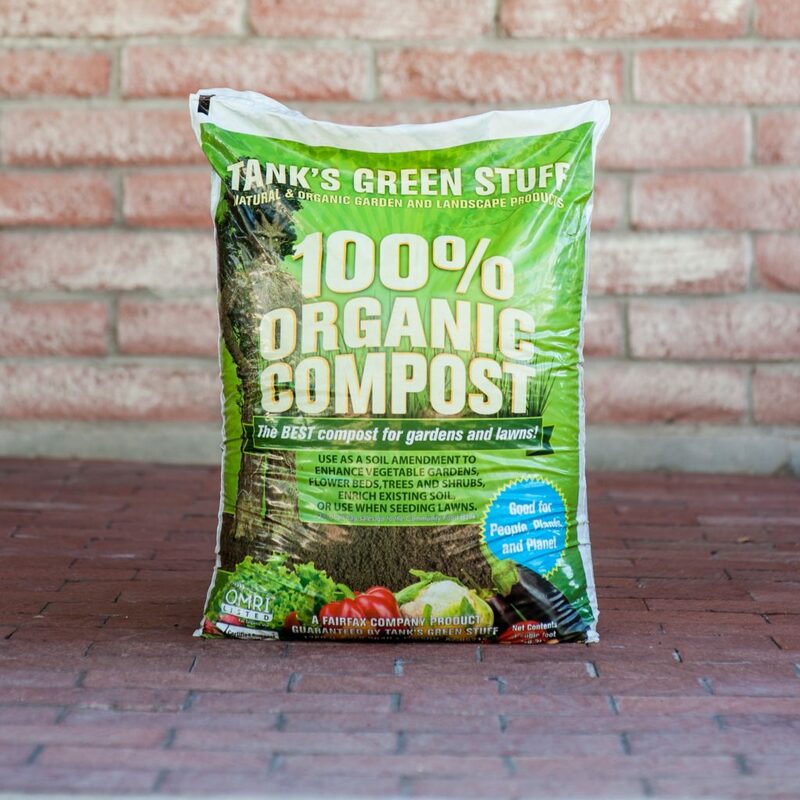 Our compost is made using only locally derived landscape waste, organic local dairy manure, organic elemental sulfur, and Bactifeed efficient microbes. 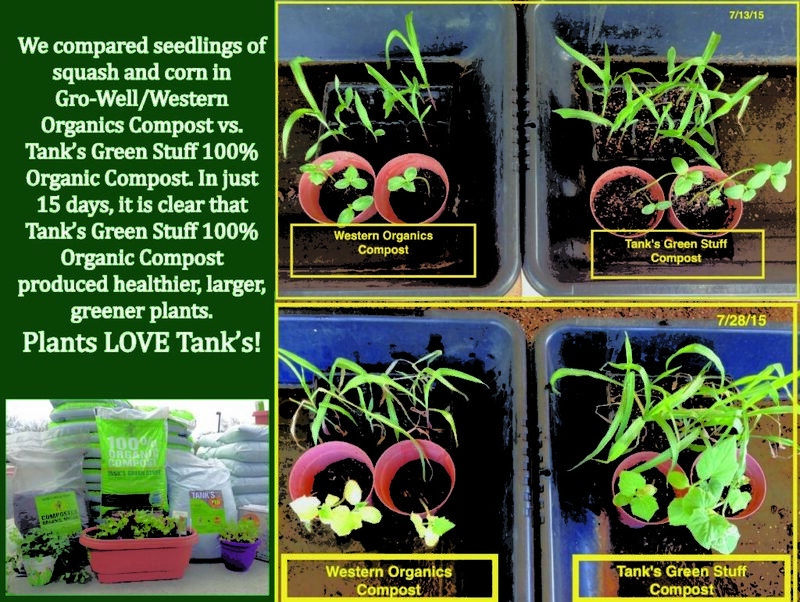 Tank’s Green Stuff adheres to the US Composting Council’s Seal of Testing Assurance program. 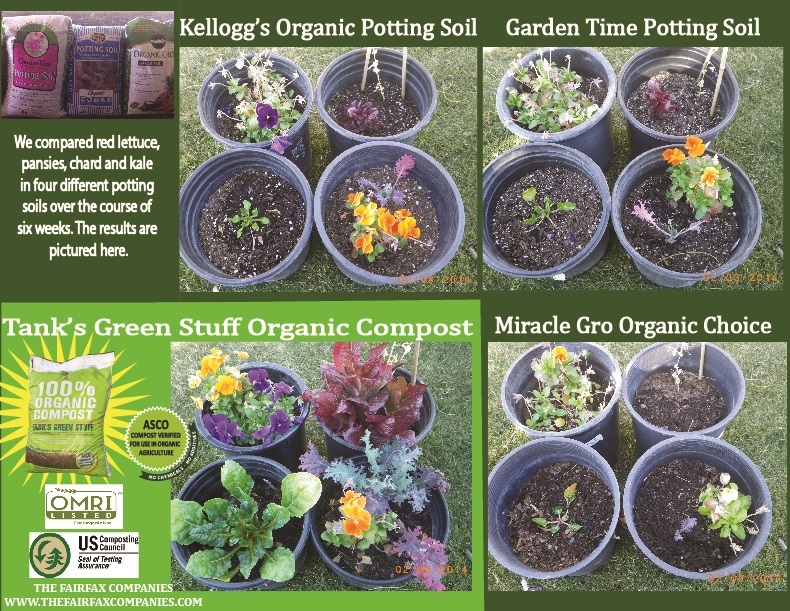 The compost is tested for vital mineral and nutrient content such as Nitrogen, Phosphorus, Potassium, and many more to ensure that plants grown in our compost will be the healthiest they can be. 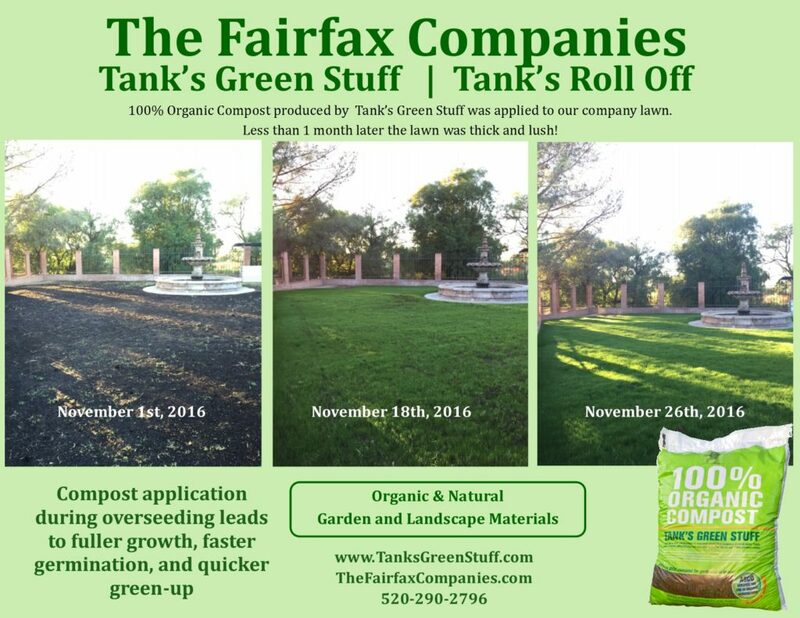 In addition, our compost is tested for pathogens and heavy metals to make sure Tank’s compost is the highest quality available. Compost can be used as a soil amendment, full-strength for overseeding and grass, or as a component of a soil mix. IMPORTANT: Please make sure the soil is fully hydrated as you fill beds/containers. The Arizona weather evaporates moisture quickly. CLICK HERE to watch a short clip of properly hydrated soil. 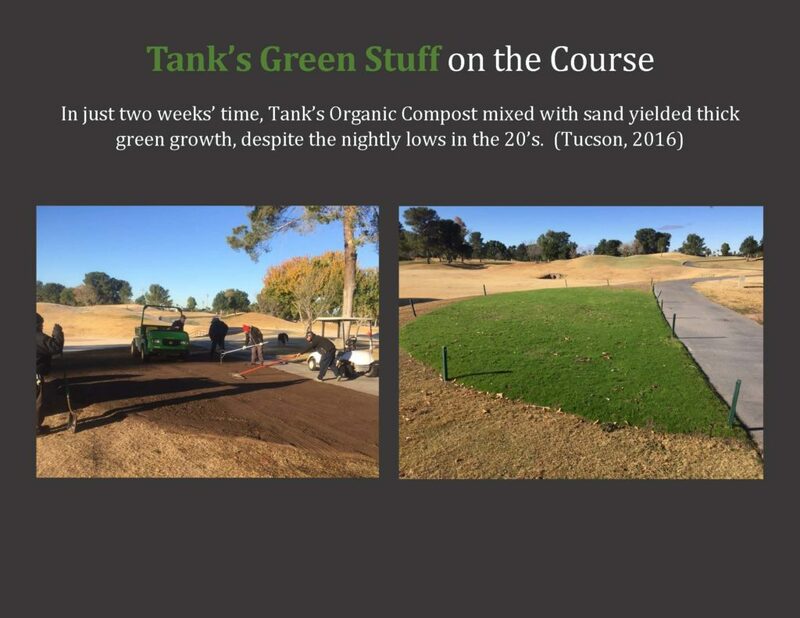 Need BULK compost in the Phoenix Area? Click Here!